The Villas at Bunker Hill has been sold to a Houston multifamily firm. 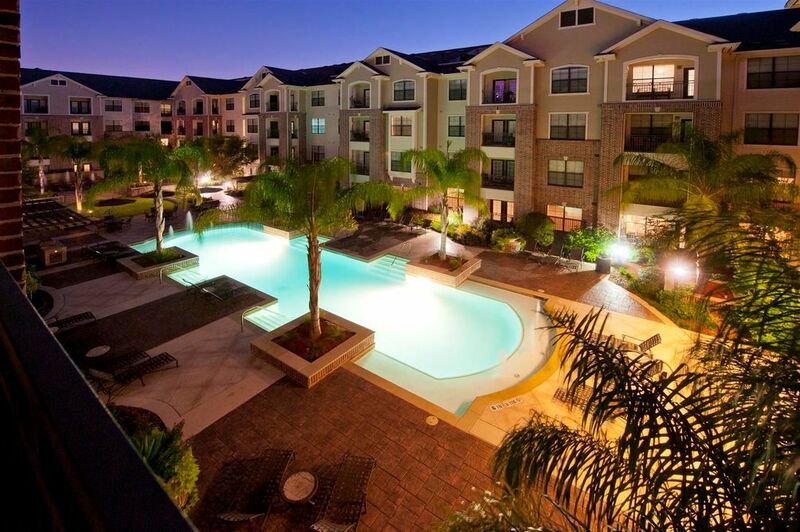 HOUSTON – (Realty News Report) – Houston-based Hilltop Residential bought the Villas at Bunker Hill, a 398-unit mid-rise apartment community in Houston’s Memorial City area. The HFF team marketed the property exclusively on behalf of the seller, SouthStar Communities. Hilltop Residential, a firm founded by Greg Finch, formerly of Venterra Realty, purchased the asset free and clear of existing debt. Villas at Bunker Hill is located just north of Interstate 10 at 9757 Pine Lake Drive in Houston’s Memorial City area. The HFF investment advisory team representing the seller included Chris Curry, Todd Marix and Estee Ibáñez. HFF’s debt placement team representing the buyer consisted of managing director Cortney Cole and analyst Jett Lucia. Based in Boca Raton, Fla., SouthStar has been acquiring, investing in and managing residential communities across the U.S. for 35 years.